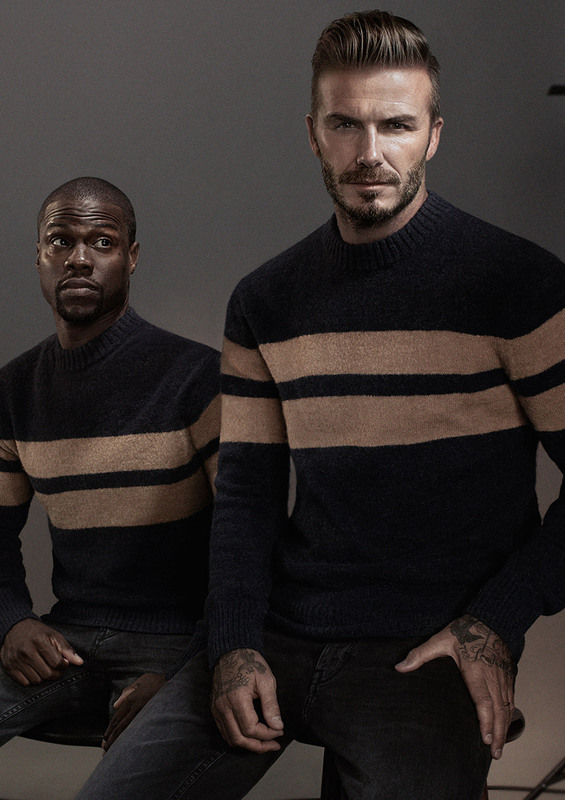 For his new H&M campaign, David Beckham has teamed up with actor and comedian Kevin Hart to give a humorous take on the world of Beckham himself. In the campaign, for the new Modern Essentials selected by David Beckham Fall 2015 collection, Hart plays a method actor preparing to take on the role of Beckham. 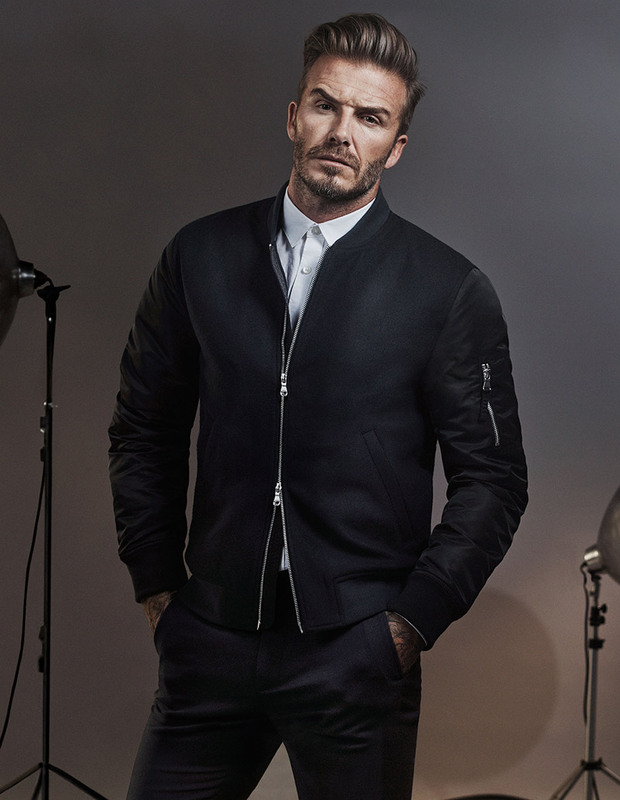 This year, as part of its long-term relationship with David, H&M launched Modern Essentials selected by David Beckham. It’s his pick of the wardrobe essentials a man needs each season, and this new Fall 2015 collection is available in every H&M store that sells menswear from the beginning of October. Posted in menswear and tagged blogger, davidbeckham, fall2015, fashionwear, H&M, kevinhart, Menswear. Bookmark the permalink.